Many couples love going together to the most romantic places of our planet. The number of such places is huge, but now let’s suppose we go to Verona – the place, where the well-known love drama by Shakespeare took place. And though the play is not a historical event, let’s put aside all the doubts about the existence of Romeo and Juliet to make your staying in Verona truly magical. And before your holiday in this city of love and romance starts, consider some practical tips that will allow you to effectively prepare for the trip. Due to the proximity to Garda Lake, Verona’s weather is disposed to unsteadiness. The evaporation of the lake in winter determines the high humidity, which in its turn causes frequent night fogs. The average July temperature is 25°C, and in January it rarely drops below 1°C. The main precipitation period in the area lasts from the end of April till early June, and from October till November. The period from late November till March is less rainy. 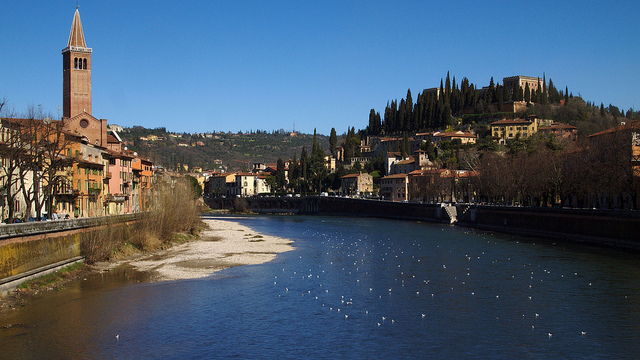 But the most favorable time for visiting Verona is from May till September. How to get around Verona? Verona is a small town, so there are no trams and subways. 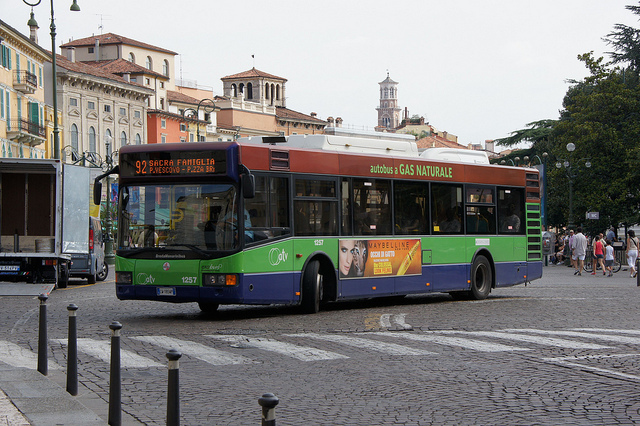 Except for taxis, the public transport in Verona is represented by buses, which can bring you to any point in Verona. 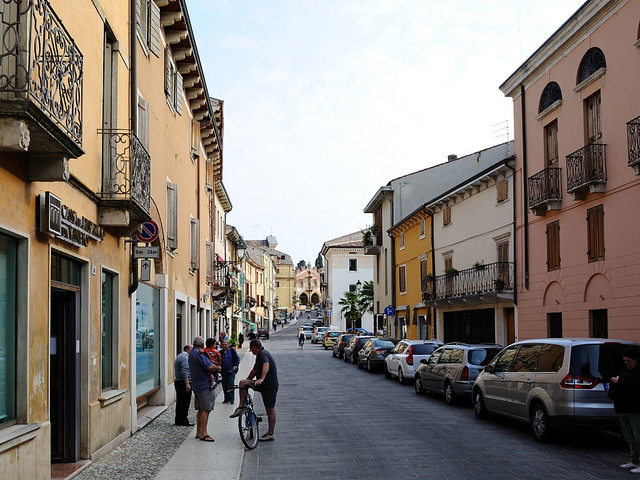 You can get to the city from Verona airport by taking a taxi, a bus or by renting a cheap car, which is available for online booking at Verona Airport. The city itself seems to be meant for walking, because most part of the historic center is lined with cobblestone and closed for traffic. So, on arrival to the city, you can leave your car at the parking lot and enjoy walking by the ancient city of love. It is also worth to mention another convenient way to get around the city – renting a bike. There are special sightseeing routes for those who have bikes. Bike rental points are very conveniently located around the city, so you can get it without any problems. Where to stay over in Verona? Your impressions from visiting Verona may depend a lot from the hotel that you will choose. But the important point here is not simply to choose the right hotel, but also the right district. You might agree that spending one hour to get from the hotel to the city center is just a waste of time. Therefore, when choosing a hotel it is recommended to consider mainly the central areas like Cittadella, Citta Antica, Veronetta and San Zeno. At the same time you should remember that Verona’s historical center is not cheap in terms of hotel apartments – you won’t find a hotel room cheaper than 80 euros per night, especially during the opera season at the Arena, when prices may increase in several times. If a hotel room in the center is too expensive for you, consider the option of staying over in such districts as Borgo Trento, the vicinity of Veronafiere or Porta Nuova. You also might want to consider Bed & Breakfast lodgings as an alternative to the hotels in the center. This is a great way to enjoy a relatively new kind of traveling, which is very popular in Italy and is called agriturismo. The rooms of such lodgings are located in the former estates and farms allowing you to feel the real Italy. This kind of a night’s lodging is recommended to those who are touring Italy by car. The prices in such lodgings are much lower, but the conditions are better, and you can get to the center by car within 10 minutes. Besides, most probably the highway will be located nearby, so you can easily take a trip to another city. 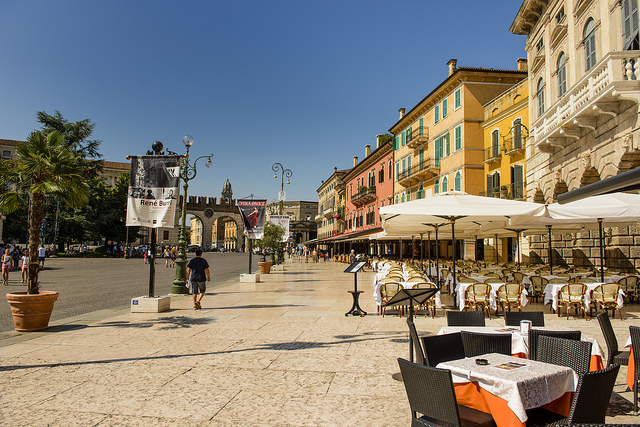 What specialties to try in Verona? 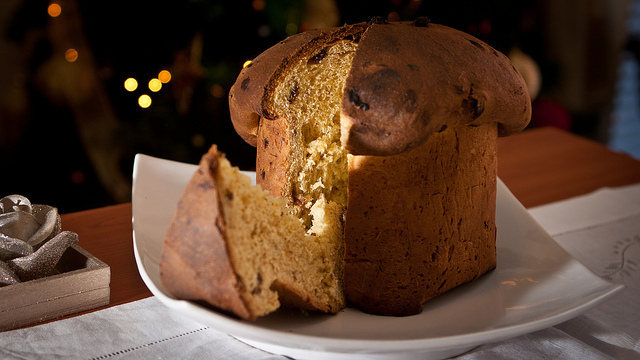 Verona’s cuisine, as well as the cuisine of the whole Veneto region is very diverse. Verona is the birthplace of many worldwide famous dishes and wines. – The main culinary “highlight” of Verona is horsemeat (cavallo), which is worth to try there. Those who are not ready to enjoy the dish can try its “light version” – pasta with horsemeat (Pastisada de caval). – Gnocchi is one of the historic dishes of Verona, which is made of potatoes. These are potato dumplings, served with various sauces. – Another typical dish is risotto with minced pork (Risotto al tastasal). – Brasato di manzo all’Amarone – a beef, stewed in Amarone wine. – Bollito con la peara – assorted boiled meat with a very hot sauce made of bread, Parmesan cheese, broth and spinal cord. The dish is hot! – Polenta – a cornmeal mush, served with various sauces (cheese, meat, etc.). Don’t forget to try a local dessert! Among famous Verona “specialties” are, for example, croccante macaroons, the world-famous Pandoro Christmas cake and Sbrisolona crumb cake. In addition, Verona is a paradise for the lovers of wine. You can taste there such high-quality wines of the local produce as Amarone, Bardolino, Valpolicella; Recioto di Soave; Durello, Lugana, Soave. A bottle of such wine will also be a great present for your family and friends. Where to dine in Verona? Now some tips about choosing a place to dine at in Verona. In the old town there are a lot of nice restaurants, Trattorias and Osterias suitable for any budget and taste. The first thing you should remember of is that if you want to eat something cheap, interesting and delicious – turn off the central streets. The second thing to be remembered is the fewer the tourists – the more authentic the place is. Hopefully you will benefit from the advice given above, and it will contribute to the quality level of your forthcoming trip to Verona. May your trip be full of positive impressions and long-lasting memories! Author Bio: Lily Berns is a freelance blogger and she mostly writes about how you can enjoy your holidays at different tourist destinations.